Remarks: Certified copies are not available from State Health Department. Fee for index verification is $17.00. 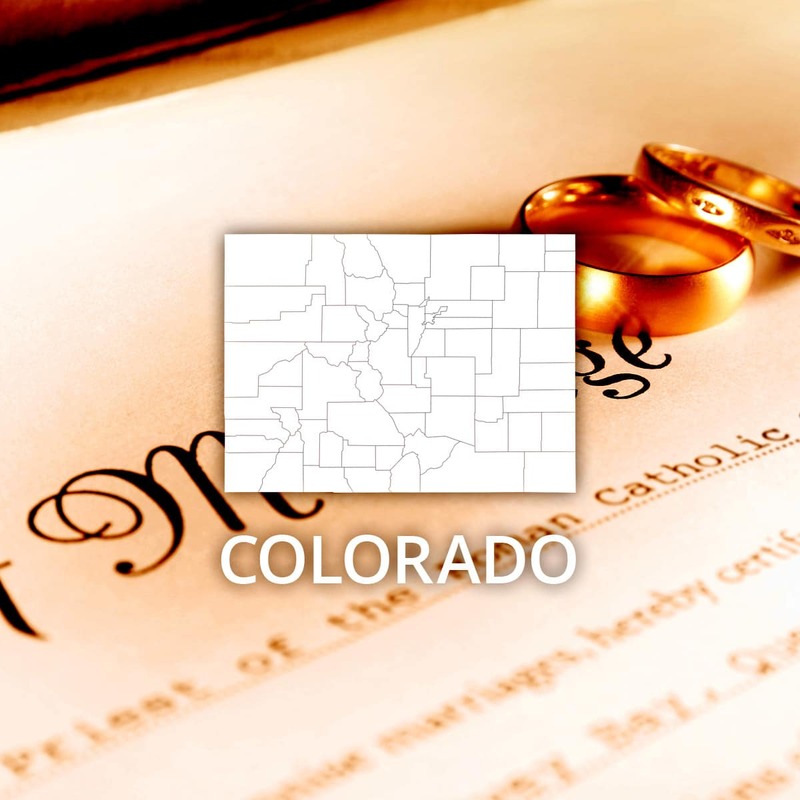 Event: Marriage (County) Cost of copy: Varies Address: See remarks Remarks: Copies available from County Clerk in county where license was issued.